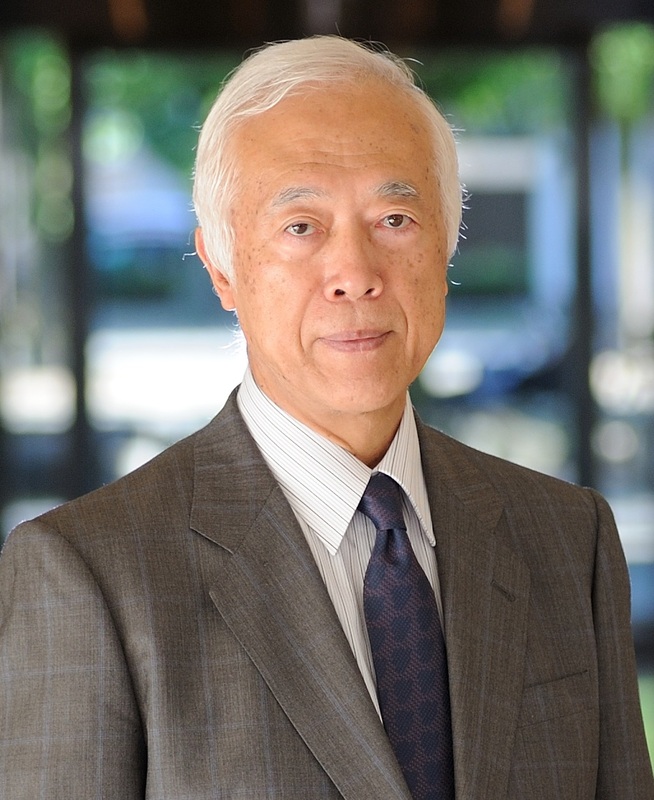 The late Professor Hiroshi Takeuchi served as the Director of the Global Center for Asian and Regional Research since its foundation at the University of Shizuoka, where it was tasked with examining new possibilities for the region with a global perspective. Professor Takeuchi dedicated his attention to the ever-changing Asian region, and gave special value to exchange between Asia and Japan, and Asia and Shizuoka. The Global Center hopes to continue to serve its role and use the same outlook to guide its activities. That is to say that we believe that the years of dedicated administration of the Shizuoka Research Institute by Professor Takeuchi, and the strong bonds established so far through a wide range of activities with companies, municipalities, universities, and regional societies at home and abroad, are both invaluable assets to the Global Center, and we would be honored to continue to receive the assistance and guidance of our partners. We should give renewed focus to the two serious issues confronting Japan into which Professor Takeuchi had a penetrating insight: namely that Asia is at a major turning point, and that Japan is at the onset of a period frequent major earthquakes – both warning signs of major change. For example, one can point out that 1) Asia has entered an era of military expansion; 2) although the countries of Southeast Asia continue to grow, and now constitute a huge market, complex minority ethnic issues persist, and both China and India are exercising influence on the region; and 3) Asia is home to three of the largest Muslim-majority countries in the world, Indonesia, Pakistan, and Bangladesh, while India also has a huge Muslim population, and many different conflicts have broken out with religious factors in the background. We hope that renewed attention will be given to Professor Takeuchi’s analysis that post-war American-style democracy no longer has much currency in the region. In addition to the above, there is the new ongoing global problem that over 65 million refugees have emerged as a result of regional conflicts, posing a major challenge for the world of the near future. One could say that regional disparities are occurring on a global scale. However, to look at this kind of ongoing globalization from a different perspective, one can also take the view that it is a sign that new “regions” are emerging on various levels throughout Japan, Asia, and the rest of the world, and they are initiating unprecedented, diverse relationships with other regions. It is possible that these newly-emerging “regions” will become the subject of international regional alliances across borders, and “local areas” positioned below regions on the hierarchy may even directly work on global issues. Furthermore, one can say that this form of globalization is a historic dynamic force that is on the verge of reforming the regional relationships to date, while bringing in maritime regional spaces, to create new, multilateral links between regions, and also that the traditional form of “nations,” once the sole form of identification in historic spaces since the 19th century, is also facing imminent change. The Global Center for Asian and Regional Research at the University of Shizuoka intends to build on its work to date in a deeper, more diverse manner, while retaining the perspective of the region of Shizuoka, in order to grapple with the issues of Asian socioeconomics and Japanese natural disasters and risk management, which are occurring amid the dramatic changes in the world resulting from globalization. We hope that you will support us in our efforts. Shizuoka Prefecture flourishes with intellectuals, economists, and a diversity of other talented, open-minded people who engage in eye-catching activities across a wide range of fields. We hold the salon to provide a place for these people to gather and freely exchange information and ideas about the new issues Shizuoka faces, measures to address these issues, and more. Since February 2018, experts in connection to the subjects of Shizuoka and tea have been organizing the “World of Shizuoka Tea” salon, which serves as a venue to discuss a wide range of topics relating to tea, such as its socioeconomics, history and culture. We are carrying out international joint research to examine, from the perspective of the region of Shizuoka, the issues surrounding the formation of various interregional Asian networks, from historical networks to current networks, building on the achievements of regional exchange between Shizuoka and Zhejiang Province, China, and focusing on China’s Belt and Road initiative. This Section conducts research on the diversification of consumer needs/behavior in Asia and on social/cultural background factors, and develops global human resources by having younger researchers participate in these research efforts. In China today, the birthrate is declining rapidly while the population continues to age, and it is believed that the social security system is not adequately equipped and poses a grave risk of inviting a slowdown in the economy and unrest in society in the future. This Section looks at subjects such as the current conditions, issues, and future trajectory of China’s social security system by considering the social security system of Japan, which entered a period of declining birthrate paired with an aging population before China. 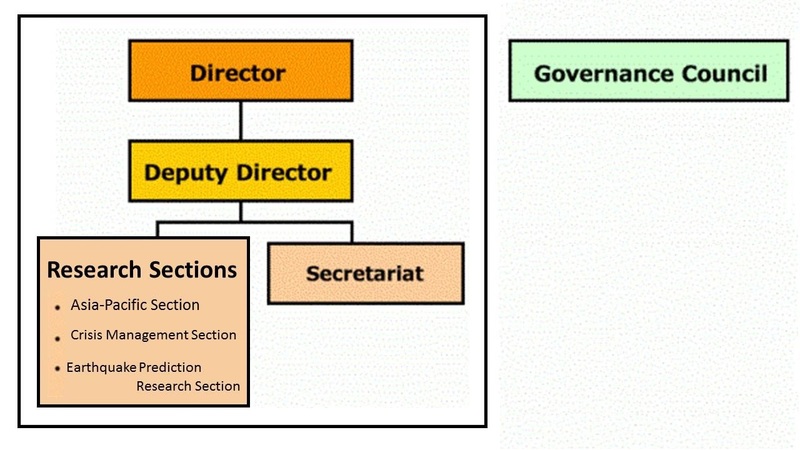 In addition to getting a clear grasp of subjects such as the current state and origins of environmental problems in China, which have major effects both in China and abroad, this Section also suggests specific solutions based on the pollution problems previously experienced by Japan and the measures taken against these. We will put China’s economic, industrial, and policy trends as well as Sino-Japanese economic relations into perspective through research focused on China’s automotive industry. This Section investigates the relationship between religion and economics to get a view of the future of the Japanese economy. This Section conducts surveys/research on the establishment of crisis management regimes for earthquakes and other natural disasters as well as nuclear power plant incidents, a pressing issue for Shizuoka Prefecture. This Section conducts research that works toward earthquake prediction based on analysis of data collected by observation networks in Japan and globally, as well as carrying out scientific research that contributes to volcano and tsunami disaster prevention. Copyright © Global Center for Asian and Regional Research, University of Shizuoka All Rights Reserved.